Measurements are body measurements, not garment measurements. 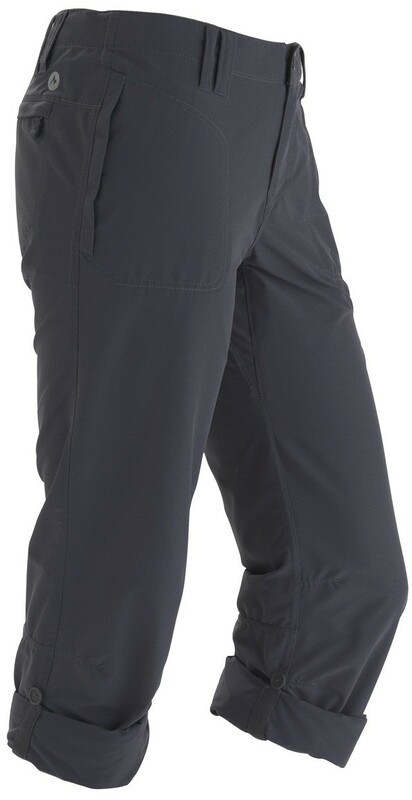 Marmot jackets, parkas and pants are sized as outerwear: larger than sportswear to allow for performance movement, layering, and comfort. Sweaters will fit less generously than jackets and parkas. Shirts will fit less generously than sweaters. 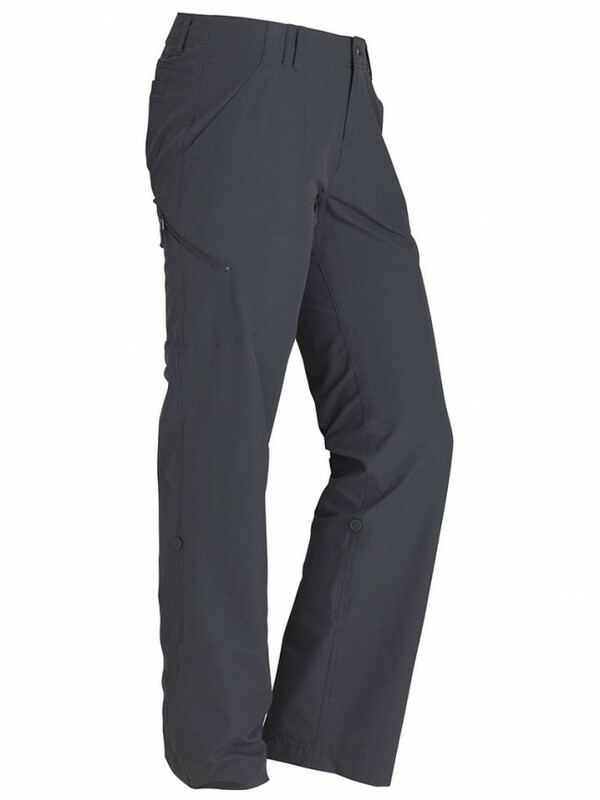 These sporty action pants are not only durable, water resistant and offer UPF protection, but the design is trail-ready and versatile enough to take you to the outback, or out to dinner! DriClime® mesh is a bi-component denier gradient dimensional knit made of two different denier yarns. Using extremely fine deniers this knit is extremely light with superior wicking performance. The larger outer yarns are a special filament yarn with an open capillary structure, which pulls the moisture away from the skin to the backside of the mesh where it spreads to increase evaporation. The dimensional structure of the knit combined with the smaller denier yarns on the backside of the mesh increase the surface area allowing for greater moisture holding capacity. This technology increases the interior comfort of the garment by enabling the wearer to feel less clammy and more comfortable over a wide range of temperatures and conditions. The mesh prevents condensation from collecting on the skin no matter what the level of activity due to its 3 dimensional structure. The dimensional knit structure also helps by spreading the moisture over a larger surface area maximizing the efficiency of the evaporate process. 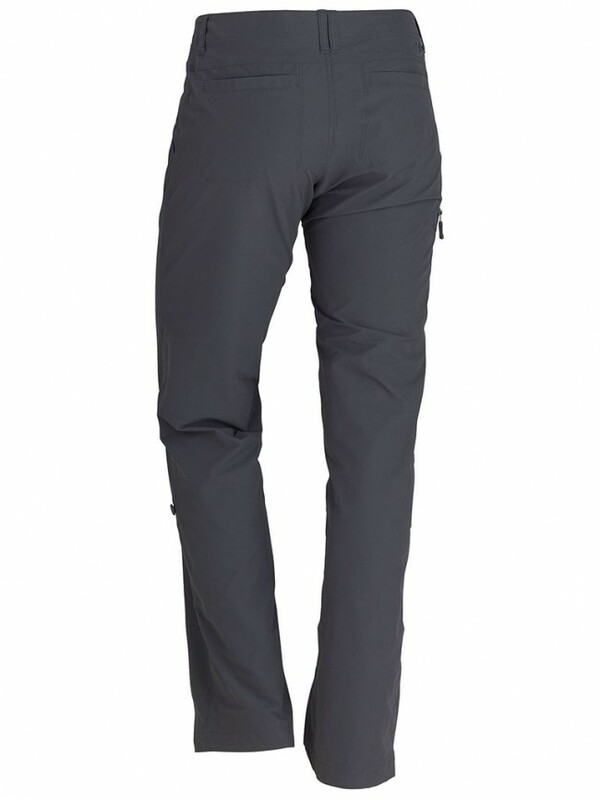 This technology solves the problem of condensation and internal comfort that even the most breathable of fabrics have problems with during high intensity activities.